Our condolences to you and your family from our family at VIP Limo Hawaii. At this moment it may be a time of emotion and mourning. We offer what we can do to help comfort you, your family, and those that are near and dear to your heart that has been affected by the lost of your loved one. Our limousine service takes care of your transport to where you need to be to lay rest whom has gone ahead. We are here to serve you and the life of whom isn't with us today. Although we currently do not offer Hearst services, we can point you toward a reputable Hearst service here in Hawaii. 1. Limo pick up and drop off of family and friends to any destination - churches or wake site, memorials, funeral homes, burial site, ocean, etc. 2. 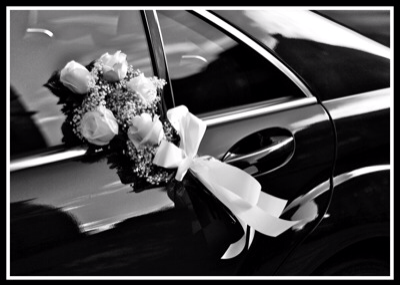 Limousine service and transport for pallbearers. 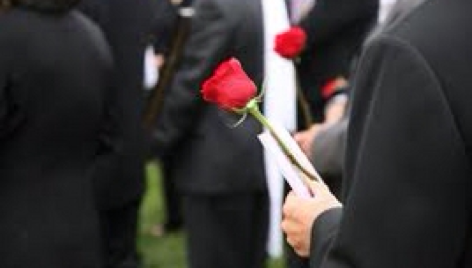 We ensure funeral service members are on-time for ceremonies, wake service, and burial service. 3. Our limo drivers will ensure to communicate and coordinate with the funeral director, funeral coordinator, and/or family members to ensure funeral agenda is fulfilled and on-time.